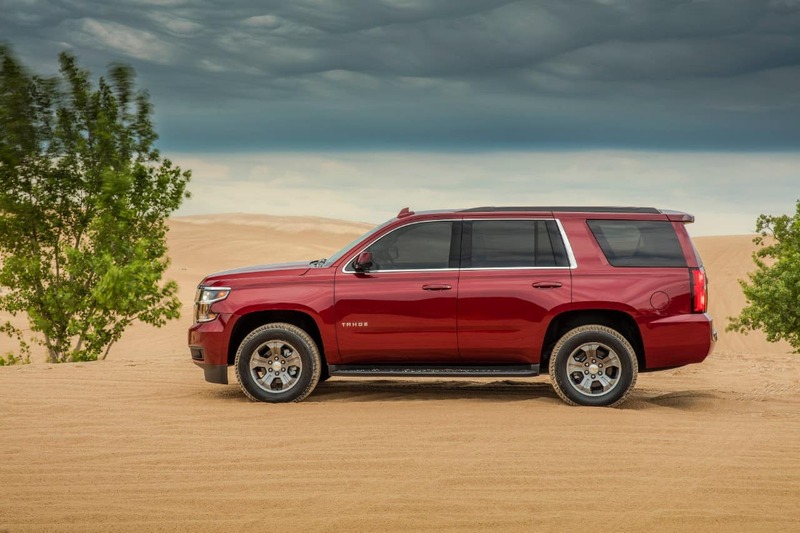 A Chevrolet Dealer near Lake Bluff IL has a large selection of the latest models that appeal to drivers with various budgets, lifestyles and other preferences. Customers who are interested in compact cars should check out the Spark, Sonic or Cruze. As full-size sedans, the Malibu and Impala offer a solid combination of comfort and performance. 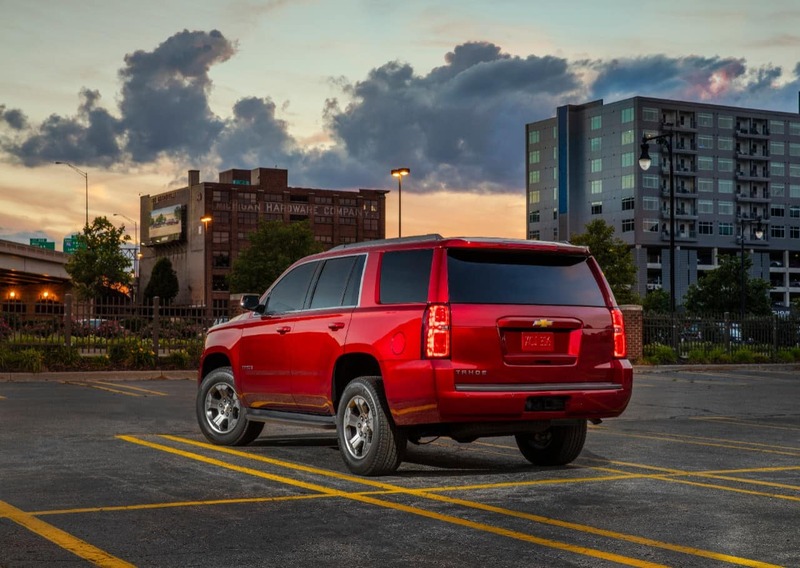 These models also boasts class-leading safety features that prevent accidents. 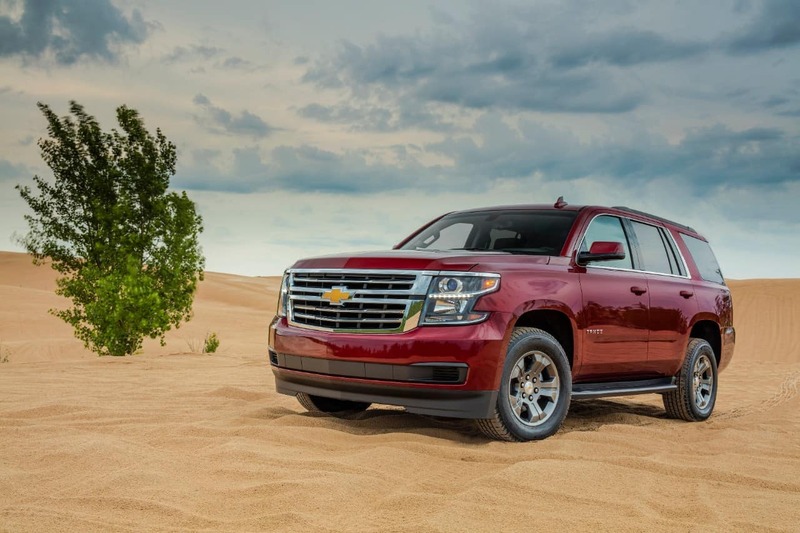 A Chevrolet Dealer serving the Lake Bluff area has a growing inventory of many family-friendly vehicles. 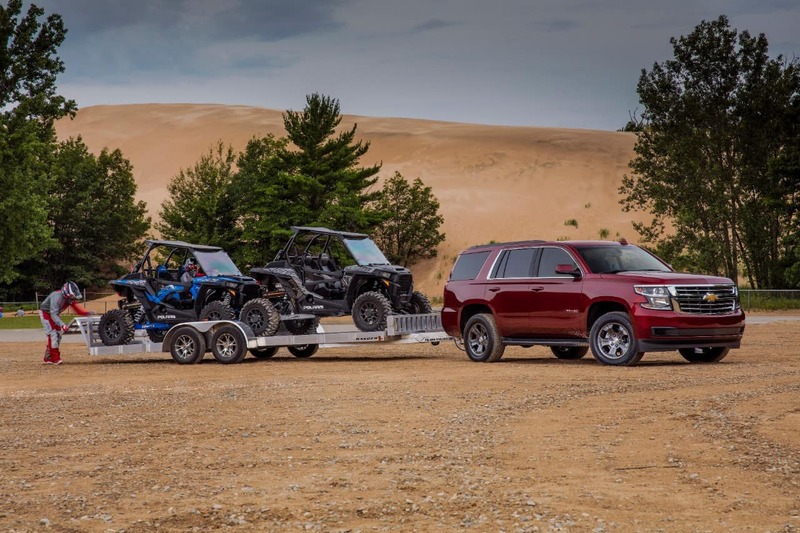 Spacious enough for up to eight occupants, the Traverse, Tahoe and Suburban are SUVs that are ideal for large families. These trims roll on 4×4 drive systems that are designed for off-road trips. Having two rows with five total seats, the Trax and Equinox are crossover SUVs that are suitable for small families. These versatile vehicles can also be equipped with all-wheel drive (AWD) for optimum traction on any surface. Shoppers who are interested in high-performance models should explore the Camaro and Corvette. Running on powerful engines that are synced with sport-tuned installations, these agile muscle cars are designed for fast-speed cruising on any track. Failure to properly maintain your vehicle can be devastating to the internal components of your car. When you don’t get your car maintained on a regular basis, you’re opening the door to potential problems. While there are too many potential problems to name, some of the most common issues include a cylinder failure, transmission problems, broken cylinder heads and a broken camshaft. When one of these components breaks, it’s usually the result of poor maintenance. Change your oil regularly, make sure your fluids are topped and not overfilled and check your tires for uneven wear to catch many of the issues that plague car owners. Additionally, you should bring your vehicle in regularly to our dealership so that we can do a more in-depth inspection of your vehicle. 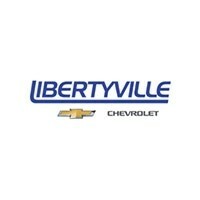 Visit our Liberty car dealer in Libertyville IL to receive exceptional service for your Chevrolet. After purchasing your vehicle, you were likely given a manufacturer’s recommended maintenance schedule. If you follow this schedule, you should be able to avoid most issues. The schedule is based on when the components are expected to fail in the average vehicle. Since the schedule is based on mileage, you can easily check when your next maintenance is due by checking the schedule. When you bring your vehicle into our dealership, we will use your maintenance schedule to check all of the recommended parts. If there are any issues, we can replace the parts before they become a problem. Spark plugs, the fuel pump, the braking system and other major components are checked at specified intervals to ensure you don’t experience a complete breakdown of your vehicle. By coming to our dealership, we can help make sure your vehicle continues to run for years. Chevrolet Service and Repair in Libertyville IL is available at Libertyville Chevrolet. Don’t underestimate the value of regular Chevrolet service and repair to keep your vehicle running well. Immediate repairs are often referred to as emergency repairs. Ignoring the signals that your car needs serious help is a great way to ensure your vehicle breaks down. Common symptoms of problems that need to be checked include an overheating engine, squealing brakes or the steering wheel pulling harshly to one side. When the steering wheel pulls to the side, it could be because of the tires, brakes or the engine. Because it’s hard to know the exact cause of a particular symptom, it’s crucial that you bring your vehicle into our dealership for a complete diagnostic. In some cases, you might only need a simple repair. However, car problems don’t go away on their own, and it’s important you bring your vehicle in at the first sign of trouble. Especially when safety concerns are at play, it’s important to let an experienced mechanic look at your vehicle to ensure everything is working as expected. Call or schedule an appointment online at our Liberty car dealer in Libertyville IL and get amazing service and repair for your Chevrolet. Independent auto shops are in business to make a profit, but they often have to stock generic parts to make that possible. Our center has the support of an entire dealership to back it up, which gives us some freedom to spend more time on your repairs. It also means we have to meet the exacting standards of the manufacturer when repairing your vehicle. Our dealership only uses OEM parts, but an independent shop must work on several vehicle models. Because of this, they have to use generic parts to provide quick turnaround and fast service. However, generic parts are not endorsed by the manufacturer for use in your vehicle. Chevrolet Service and Repair in Libertyville IL is available at Libertyville Chevrolet for all of our customers. Schedule an appointment online at our Chevrolet Service and Repair Center for great deals and service. Schedule an appointment online or give our dealership a call to schedule your next appointment. We will do everything we can to make certain you’re satisfied with our service and repair. Come down and see the difference that out dealership can make. Our Liberty car dealer in Libertyville IL offers the option to schedule your appointment online to get phenomenal service and repair for your Chevrolet.